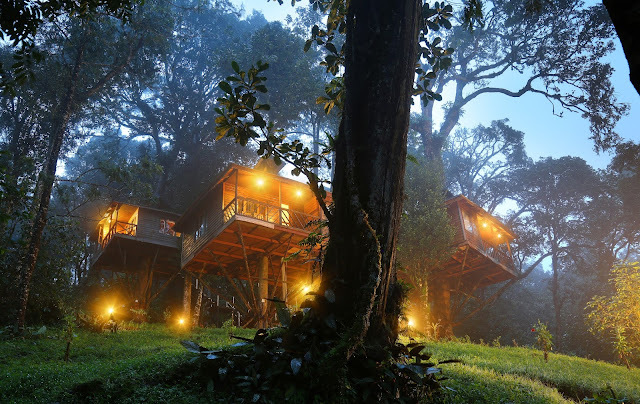 If you're heading to any of these popular places soon, consider staying at these innovative, Eco-friendly Resort in Munnar. It is maintained in such a way that the resort’s many eco friendly ideas are being restored. Here accommodation is offered through Safari tents and Tree houses. 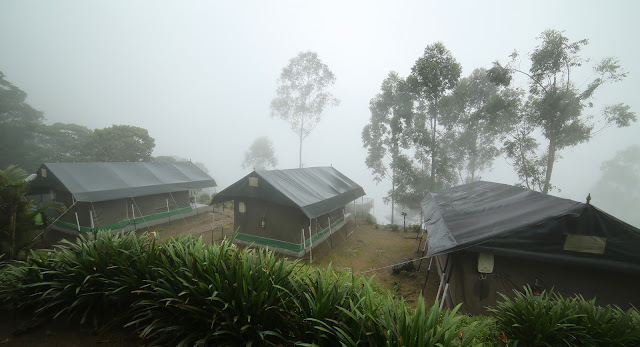 A different thrilling experience in this Munnar Resorts.